If you have a modern city or simply want to save long walks, take a look at this mod. 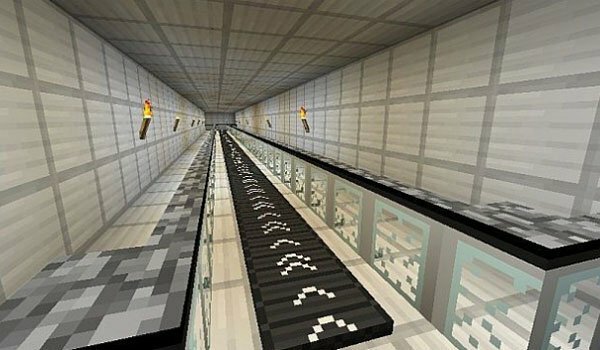 Walkway Mod 1.5.2 is a Minecraft modification that adds paths to quickly transporty you from one point to any other. You can put this paths in several directions to get different types of circuits, where the walker doesn’t have to do anything, just get on, and let go. How to install Walkway Mod for Minecraft 1.5.2?